The Staunton - Parkersburg Turnpike National Scenic Byway is an historic highway from Staunton, Virginia across West Virginia to the Ohio River. Enjoy outdoor recreation, historic sites, unique shopping, arts and entertainment, railroading, and more. 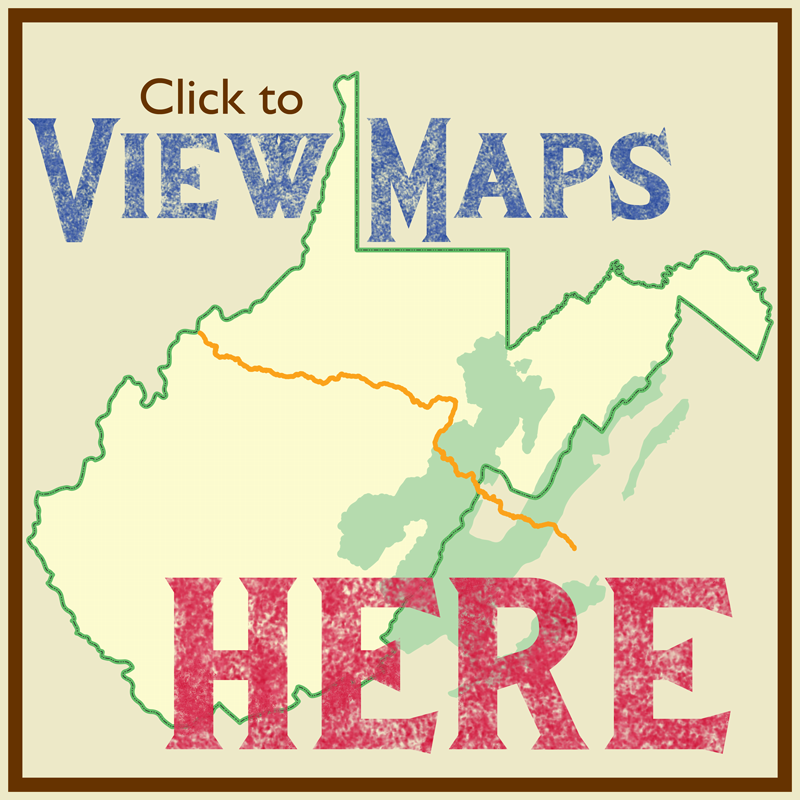 Follow US 250, US 33 and WV 47 to enjoy what this National Scenic Byway has to offer!